A run of screenings celebrating the work of surrealist filmmaker David Lynch begins at the Glasgow Film Theatre tomorrow. The American director, as famous for his cult television series, Twin Peaks, as he is his dark and fiercely original films, has been chosen as part of the cinema’s CineMasters season, which has previously showcased the works of Werner Herzog and Martin Scorsese. The series kicks off on Sunday April 9 at 4.45pm with Lynch’s Oscar-nominated The Elephant Man, and runs until May 16. Sean Greenhorn, GFT programme manager, said: “With his place as one of the most influential and iconoclastic auteurs in American cinema, David Lynch truly deserves the title of CineMaster. 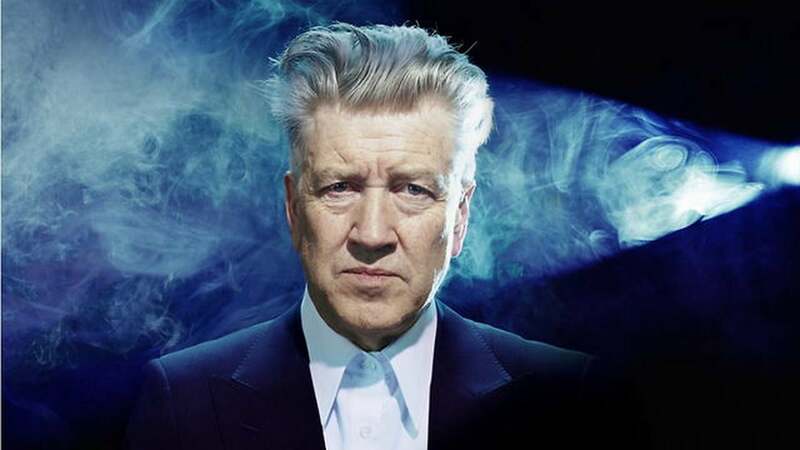 Lynch’s 1977 debut Eraserhead, a 35mm print of Lost Highway and his Hollywood-set, psycho-sexual thriller, Mulholland Drive, will also be featured. As Twin Peaks returns this May, die-hard fans of Lynch’s work will have the opportunity to see Twin Peaks: The Missing Pieces, a feature-length cut of footage Lynch was forced to edit out of the series’ 1992 prequel, Fire Walk With Me, as part of the CineMasters strand. Film critic Ross Miller says the run is a unique chance to see these singular works of cinema projected on the big screen. He said: “Anyone with a love for surreal, sumptuous, provocative and unsettling cinema – whether you’re a Lynch die hard or a complete newcomer – should cherish the work of that most distinctive of filmmakers. Tickets can be purchased from the GFT box office at 12 Rose Street, Glasgow or by visiting the GFT website for more information. Full season passes cost £56 (£45.50 concession). Tickets for individual screenings vary.